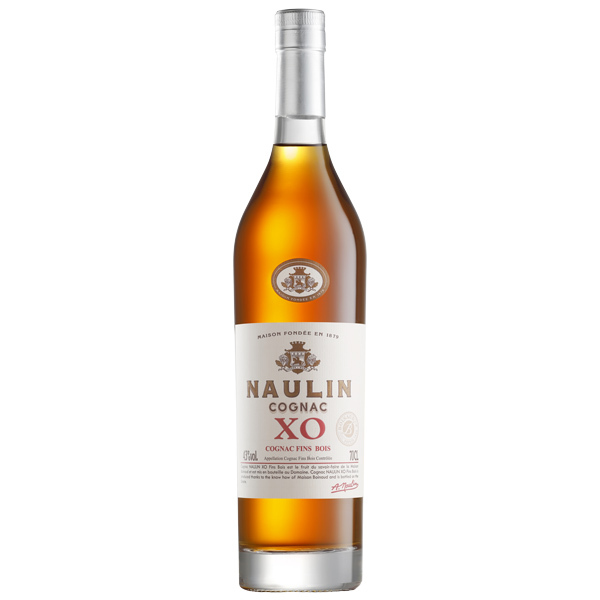 NAULIN COGNAC is a very old brand of blended eaux-de-vie that expresses the region’s various Crus. 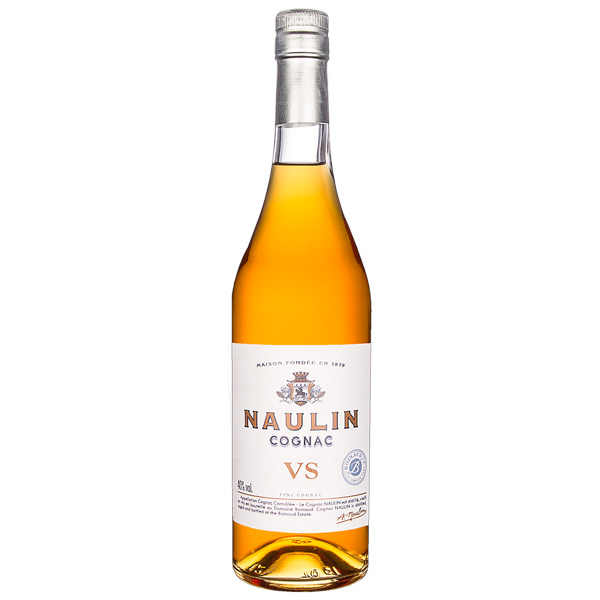 Offering a balance between tradition and modern appeal, NAULIN gains its generosity, simplicity and aromatic profile from the meticulous work of the Boinaud Family, who distil, age and blend the spirit that you now hold in your hands. It is thanks to this dedication and integrity that the Boinauds today own the largest family-operated winery in Cognac. Beyond their success, they take pride in passing on invaluable expertise, that the 24th generation continues to nurture and perpetuate: The taste of tradition ! 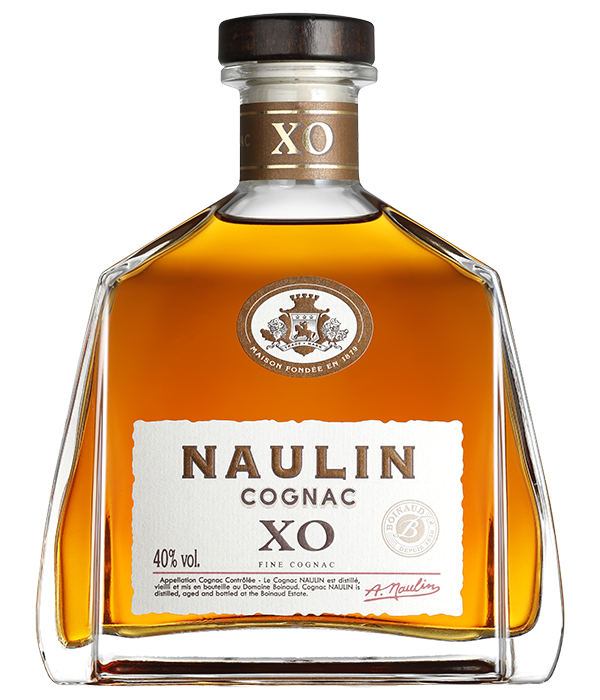 Powerful complementarity between the floral notes of dried rose petals, the fruity notes of plum and candied fruit and the spicy notes of gingerbread and chocolate aromas. Ton vrai chantre, Cognac, ce n’est pas le poète, C’est le dégustateur au don prestigieux Réchauffant en sa main, grave et religieux, Le verre étincelant du soleil qu’il reflète.